Finnish Lovemetal-Hero Ville Valo and his band HIM are back with a new album to be released in the near future and the first single „Tears on tape“. And HELL YEAH – this is the classic HIM we love: Big melodies, big guitars, some synths. 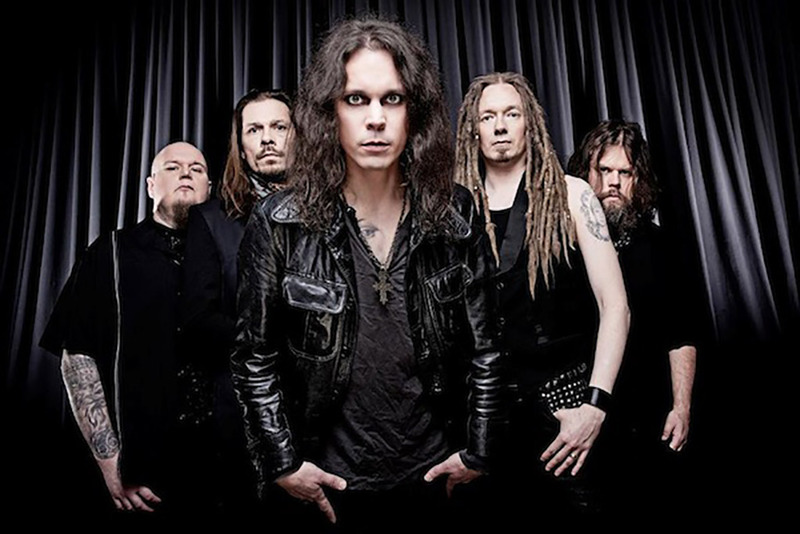 HIM – Tears On Tape on MUZU.TV.